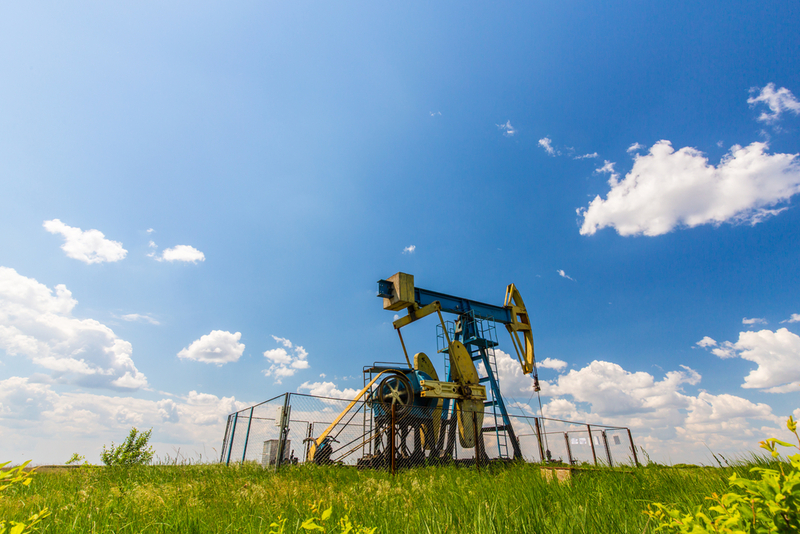 A Pennsylvania judge found no evidence supporting claims that hydraulic fracturing, or fracking, had contaminated groundwater. Although a family in western Pennsylvania brought the case forward, it gained national prominence when it was supported and advanced by groups of the Environmentalist Left, including the National Resources Defense Council, who asked the EPA to launch an investigation of its own. Four government agencies, including Pennsylvania’s Department of Environmental Protection and the U.S. Environmental Protection Agency (EPA), also rejected claims made in the litigation against Range Resources. “The EPA’s landmark groundwater study and dozens of peer-reviewed studies have also confirmed the fracking process has not contaminated groundwater,” Whitehead said. “The anti-fracking movement has focused almost all its attention on four alleged instances of groundwater contamination – Dimock, Pa.; Pavillion, Wyo. ; Parker County, Texas and Washington Co., Pa. – and each claim has been debunked repeatedly by independent parties,” Seth Whitehead, a researcher for the pro-industry group Energy In Depth, told The Daily Caller News Foundation. While courts and independent actors reveal the truth about fracking, the Environmentalist Left continues to be in a state of denial about the facts. Instead, they choose to denounce fracking and threaten the livelihood of millions of people who rely on the jobs and economic opportunity that this energy development process brings to communities across the country.